A new online antique business is targeting a newer modern market, presenting its stock as part of a lifestyle brand. Titled Urban Vintage Affair, the collection includes items of silver and glass as well as luggage, porcelain and individual escutcheons. The founder, who goes only by ‘Tash’, says that the brand is a chance to show why antiques are ‘cool and accessible’ to a newer market. She encourages buyers to experiment with different styles and emphasises the sustainable nature of antiques. 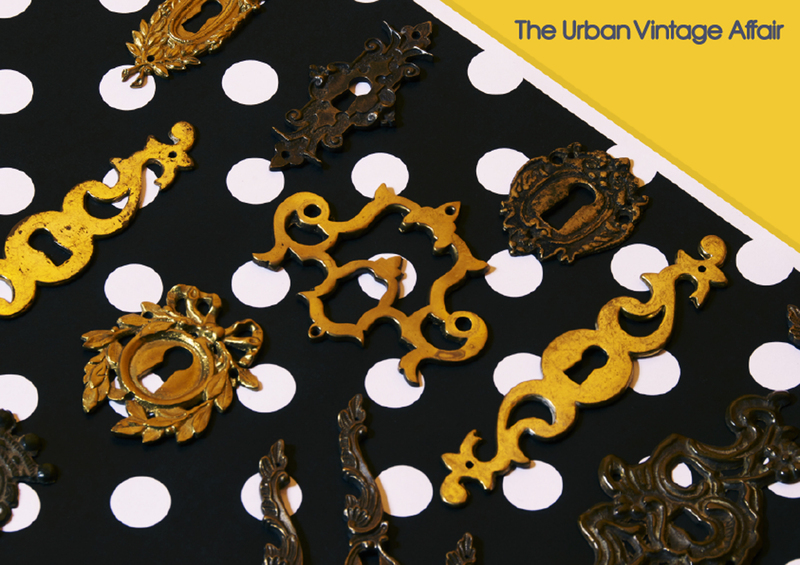 Now live at theurbanvintageaffair.com, the business is the result of two years of sourcing. “After studying antiques and collectables for several years, rummaging through auction houses and antique fairs, I’ve finally taken action to make this brand come alive,” she says. 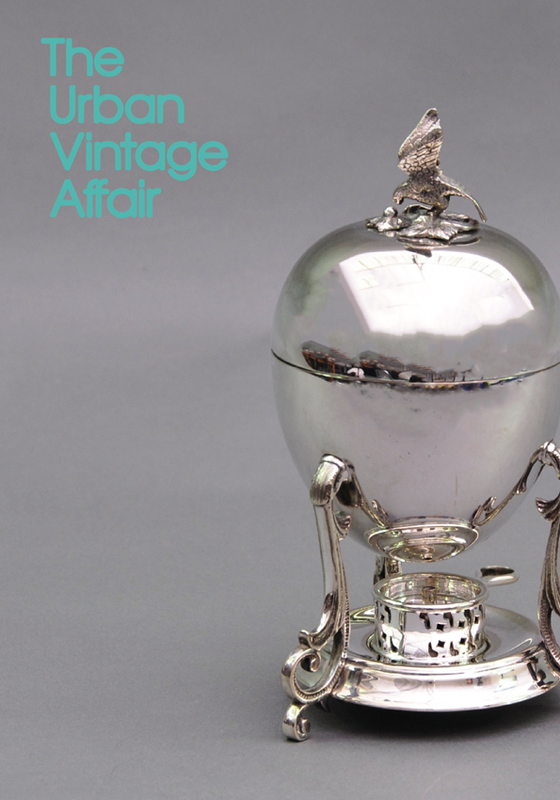 The site includes sections devoted to a blog, caring for antiques, gifts for men and wedding gifts.